The water that surrounds Oriental, N.C. attracts people who need to heal. In Heather Cobham’s debut novel, Hungry Mother Creek, Maya Sommers landed in Oriental reeling from the trauma of Hurricane Katrina and the death of her husband. Now, Sloan Bostwick, a successful realtor from Raleigh, returns there in hopes of regaining the peace she experienced during the summers with her grandparents. Sloan purchases the oldest home in the county with plans to create a retreat center. Unbeknownst to Sloan, part of her property contains the Mother Tree, a live oak, where for over a hundred years, women have gathered. It was here, with the help of her women’s circle, that Maya recovered from her husband’s death. 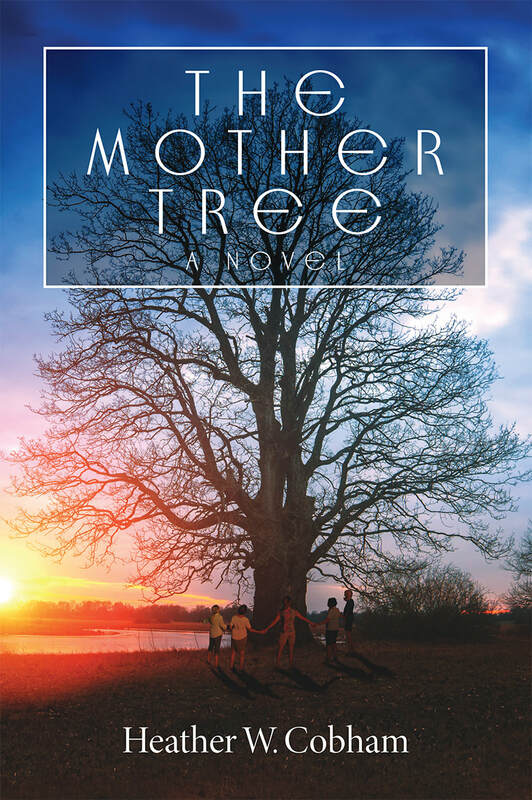 ​Maya and Sloan’s lives intersect over the fate of the Mother Tree when the women’s circle rallies the community to protect the sacred tree. Travis, the handsome kayak guide Maya had a brief affair with, joins their efforts and Maya’s feelings for him are reignited. Will Travis fill the sense of yearning she’s had the past few months? What’s standing between her and true happiness? Meanwhile Sloan must admit that wounds from her childhood are still festering, waking her every night and distracting her from the retreat center. Though Maya and Sloan clash over the fate of the Mother Tree, they have more in common than they realize. Join them on the banks of the Neuse River as the wisdom of women, past and present, helps Maya and Sloan transform their suffering into resilience.